Wenzhou Train Crash | Jordan Ink. 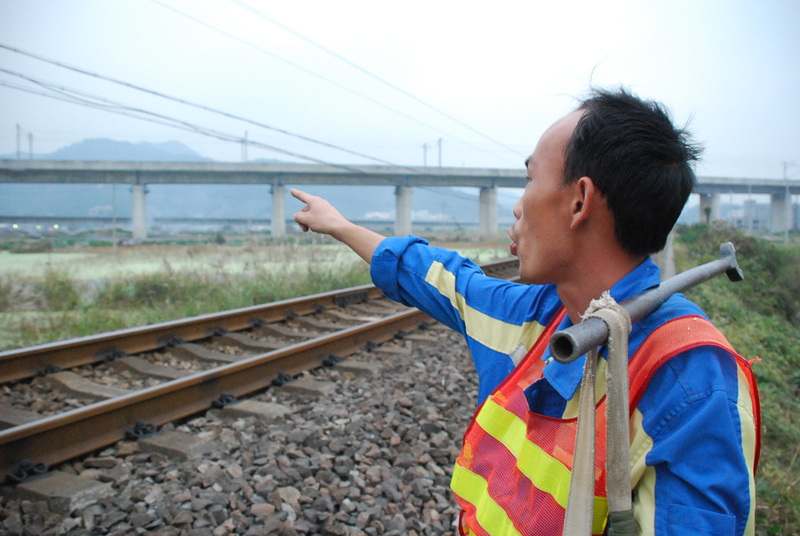 WENZHOU, China – When a high-speed train crashed into the rear of another train on the evening of July 23 while crossing a viaduct in the suburbs of Wenzhou, Zhejiang province, China, Li Yu was in one of the carriages that plunged from the viaduct. It was the Mainland’s first fatal high-speed train collision, killing at least 40 passengers and injuring at least 191 people. But Li was lucky. The 43-year-old businessman escaped with a fractured right foot, several lacerations to his head and temporary amnesia. As news of the tragedy spread throughout China, Li was rescued from the wreckage and taken to a Wenzhou hospital. With blood covering his face and most of his hair singed off, he was ushered into a lift with a doctor, his wife, who failed to recognise him. It was not until 24 hours later that she and his relatives found him through Weibo, where millions of netizens were microblogging about the disaster. Immediately following the crash, rail officials hastily covered up rescue operations and the government clamped down on negative media coverage. These two incidents created a wave of criticism from both online communities and state-run newspapers, and confidence in both Beijing and the national rail system was severely rocked. It was a decisive moment in a socially troubled year for China. 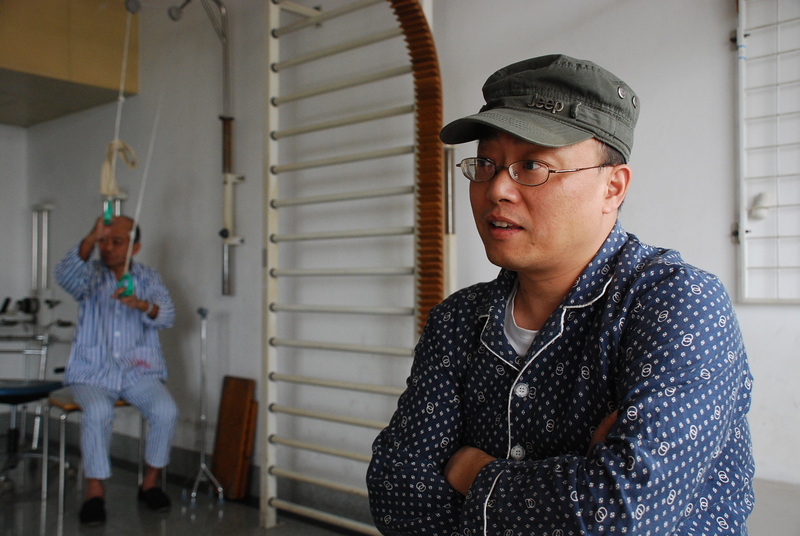 Now, more than three months after the accident, Li is gradually completing his physical rehabilitation, but he is still putting the pieces together in his mind about what actually happened.